After closing O at the 2018 United Solo Festival in New York City, Eliza looks forward to focusing on many new writing projects. Eliza is finishing up winter classes with Purple Carrots Drama Studio and and an eight-week course with Queen Bees Arts Education, and now is preparing to jump into spring programming. 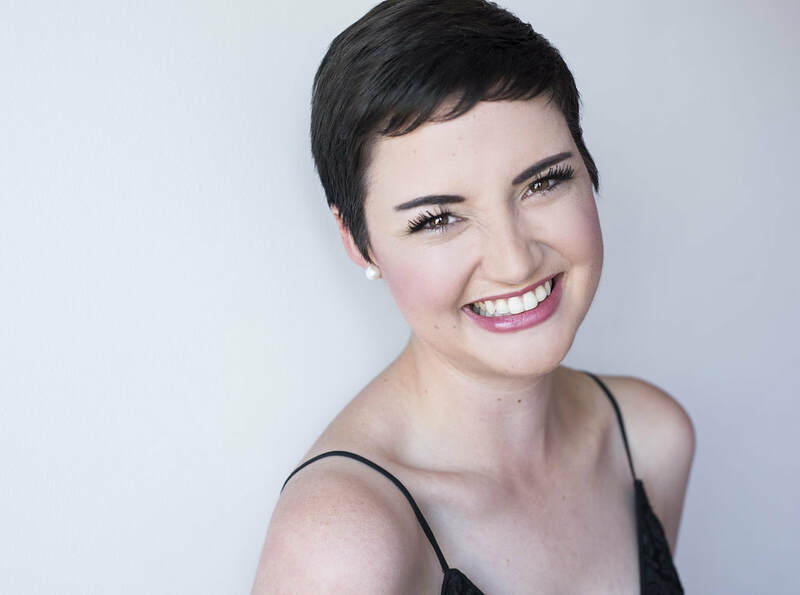 Find more information on Eliza's pen and paper ventures here, her work in arts education here, and check out what's new and upcoming! 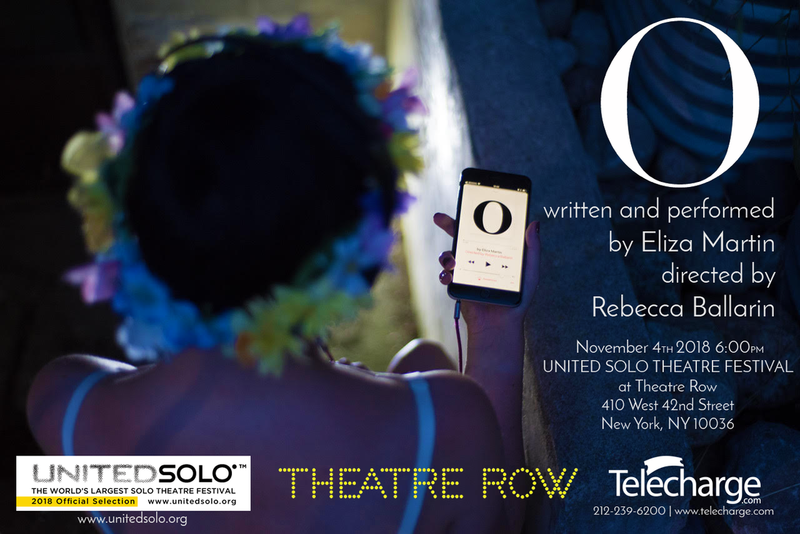 ​Eliza's first solo show O was an official selection of the United Solo Festival in New York City, and was performed in the heart of the NYC theatre district on 42 Street in November 2018. O earned a five star review and Critics' Choice from All About Solo as well as a United Solo Award for Best Satire. Read the review here. Harvey & The Extraordinary closed a sold-out run at the 2018 Toronto Fringe Festival to rave reviews. Eliza is now nominated for a My Entertainment World Critics' Pick Award for Outstanding Solo Performance. Read her nominee interview here, more about the show here, and visit the press page to read up on the reviews. After finishing their 2019 Winter Course, Queen Bees looks forward to their Spring Open House before jumping into another series of Summertime Storytelling Sessions. Learn more about Eliza's initiative here and stay up to date on upcoming classes!